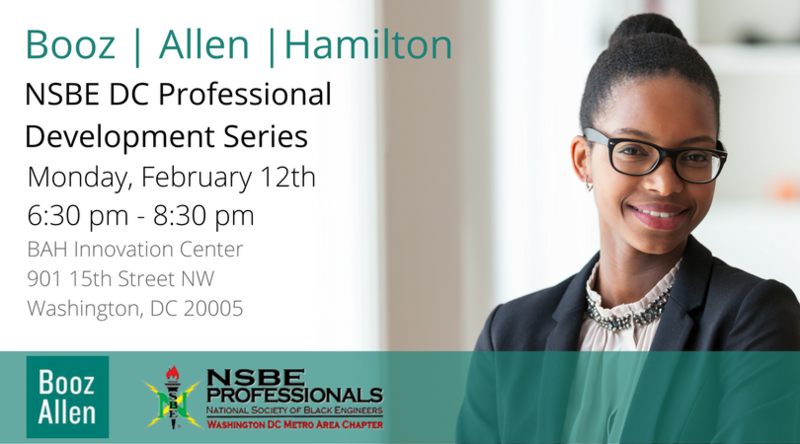 NSBE DC members are free: non-members are $10. Check back on this page for more information about travel, registration, and meeting content. There is street parking, but it will be tight as the Innovation Center is right in the middle of downtown DC. The nearest Metro station is McPherson Square (Blue/Orange/Silver Lines).